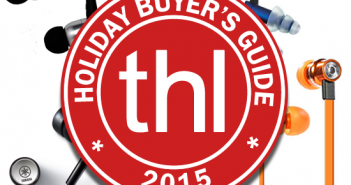 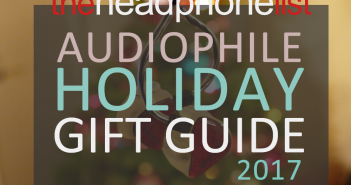 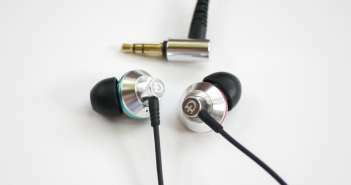 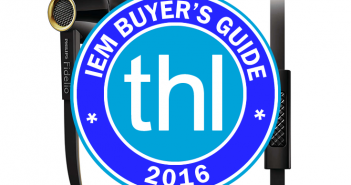 You are at:Home»Category: "THL Recommends"
With its ergonomic shape, heavy-duty stainless steel construction, and dynamic driver, the T20 is one of the more unique high-end earphones on the market right now. 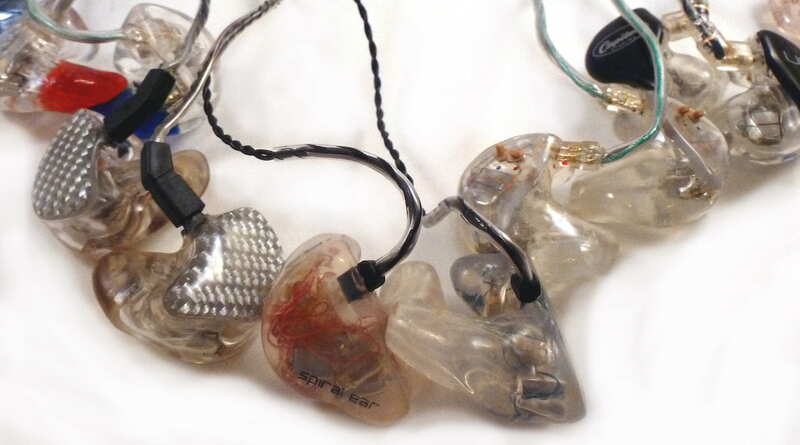 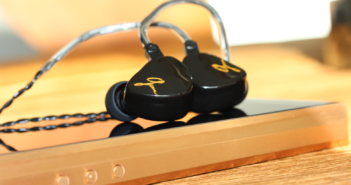 Recommendations for can’t miss custom in-ear monitors recommendations by average_joe and joker. 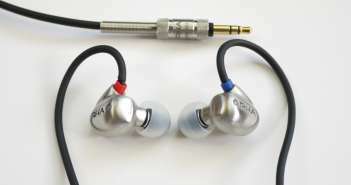 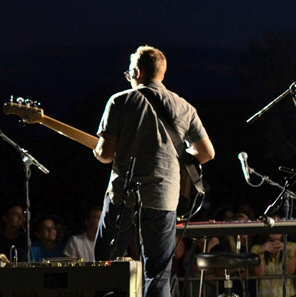 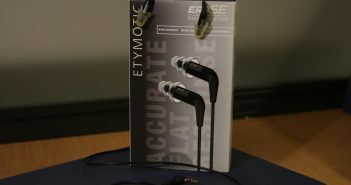 This Musician’s In-Ear Monitors Buyer’s Guide is designed to help musicians and engineers make more informed decisions about in-ear monitors and find the monitoring solution that will help them perform better. 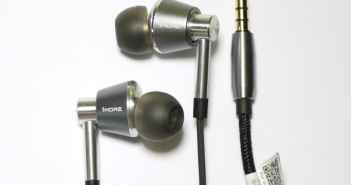 We’ve tested over 300 earphones from all around the world in order to find the best values for every taste and budget.